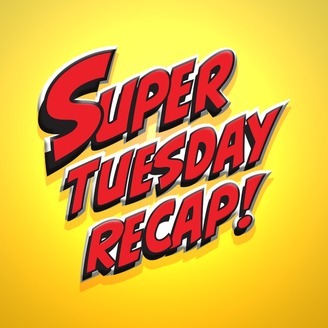 Super Tuesday isn’t just for politics anymore. 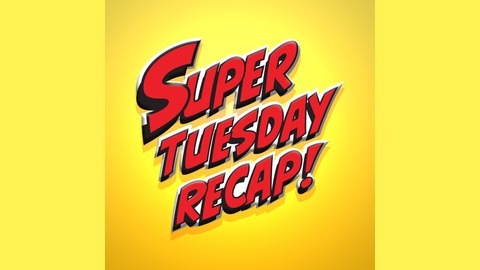 Now it represents the day of the week where we get CW’s The Flash and ABC’s Marvel’s Agents of SHIELD back to back. Dpalm and Kriss are here to recap and nerd out about both shows. Join Us. We also cover Arrow & Legends of Tomorrow and Shanna & the Doctor review Supergirl. The Flash is back and we finally get to see how Thawne got to manipulating Nora. It also raises some interesting questions. After the Flash disappeared, there weren’t any other speedster Metas. Is that why Iris dampened Nora’s powers? Did she not want whatever happened to the other speedsters (including Barry) to happen to Nora? Also…what is Thawne’s plan? We know Barry is celebrating a little too early and Thawne is going to get free, but how? This was a solid return episode and it had a lot of throwbacks to Season 1 and how Barry got his powers (we just got to watch them happen to Nora).